(Bloomberg) – Splits within South Africa’s ruling African National Congress may cause it to lose power at the next national elections in 2019, according to a senior cabinet member. SA Minister of Home Affairs Malusi Gigaba. Siyasanga Mbambani/DoC. While the ANC has dominated South African politics since the end of apartheid in 1994, it’s facing rising discontent as the economy barely grows and unemployment stands at 27 percent, among the highest levels globally. The party suffered its worst electoral result to date in municipal voting on Aug. 3, when it lost control of the cities of Johannesburg, the main economic hub, Pretoria, the capital, and Port Elizabeth. The party’s divisions have been worsened, according to Gigaba, by a police investigation into Finance Minister Pravin Gordhan, which may lead to his arrest. President Jacob Zuma has dismissed Gordhan’s request to fire the nation’s tax chief for insubordination and delayed his attempts to install a new board at the loss-making state airline. Opposition politicians have accused the head of state of using the probe to install a more pliant Treasury chief. The prospect of Gordhan being fired sparked a sell-off in the rand and raised speculation that the nation’s credit rating may be cut to junk by the end of the year. The investigation of Gordhan centers on allegations that he oversaw the establishment of an illicit investigative unit when he headed the national tax agency. 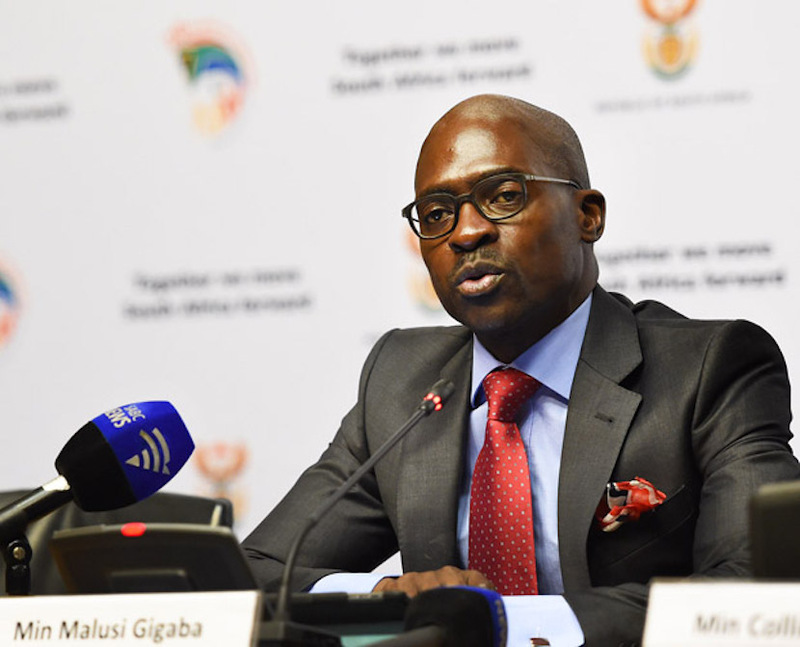 While the probe must be allowed to continue and follow due process, it needs to be done quickly, Gigaba said. 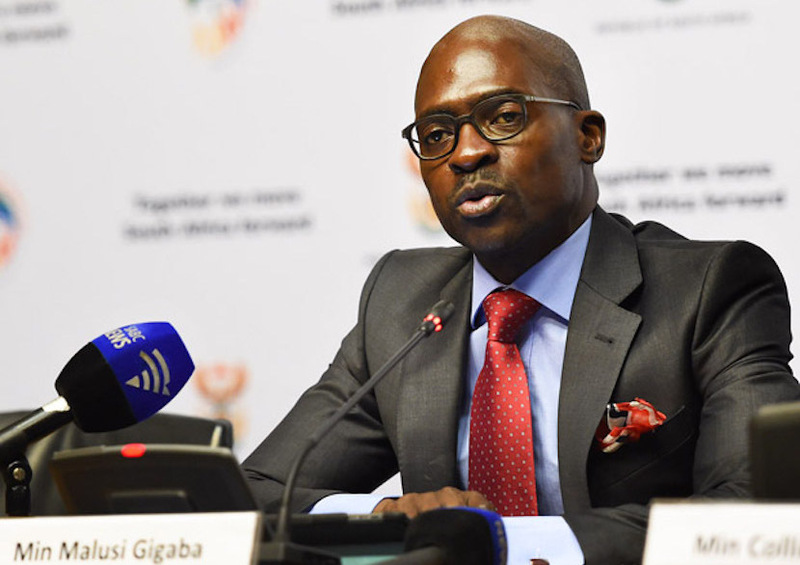 Gigaba dismissed a call last month by the ANC Youth League, which he formerly headed, for the party’s next major policy conference to be brought forward from late 2017, when it will vote to give Zuma another term or elect a new party leader. An ill-prepared conference “would replace one problem with a new one,” he said. “The worst thing the ANC can do is rush into an elective conference without a proper analysis of the challenges it’s facing, occasioned by the recent elections. We shouldn’t jump the gun. We’d be making a terrible mistake.